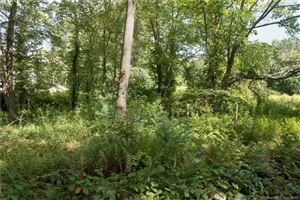 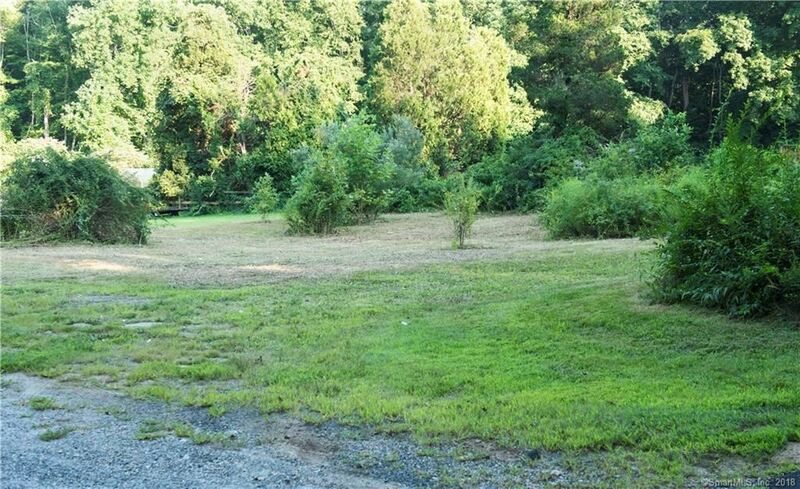 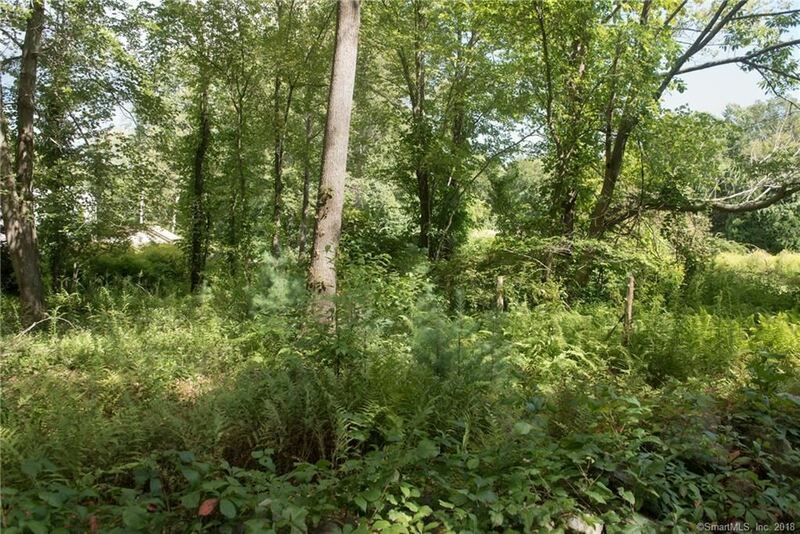 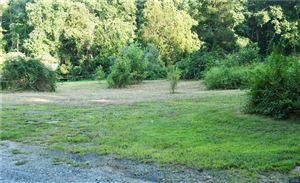 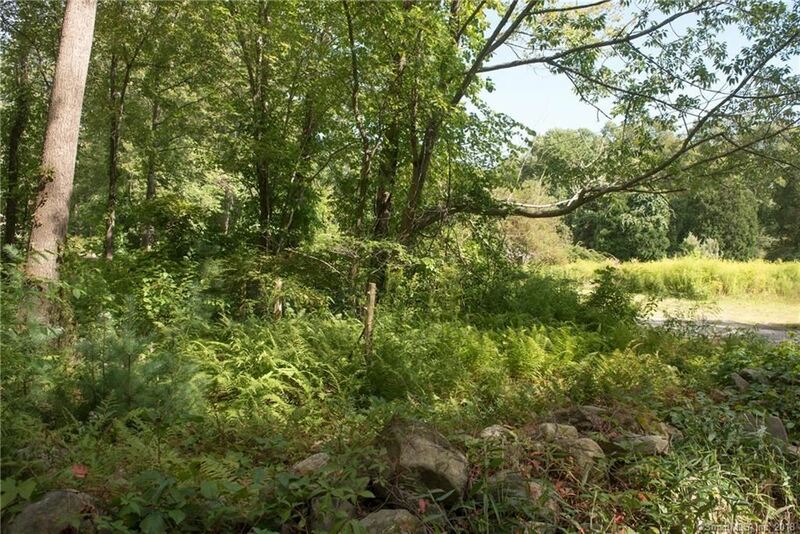 0 Cedar Lake Road, Deep River, CT Residential Lots Property Listing | Realty Seven, Inc.
Exit 64 from I-95. 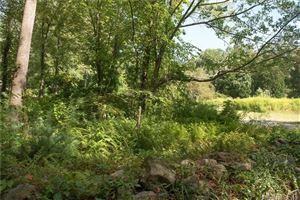 Head north on Rte 145 to Rte 80. 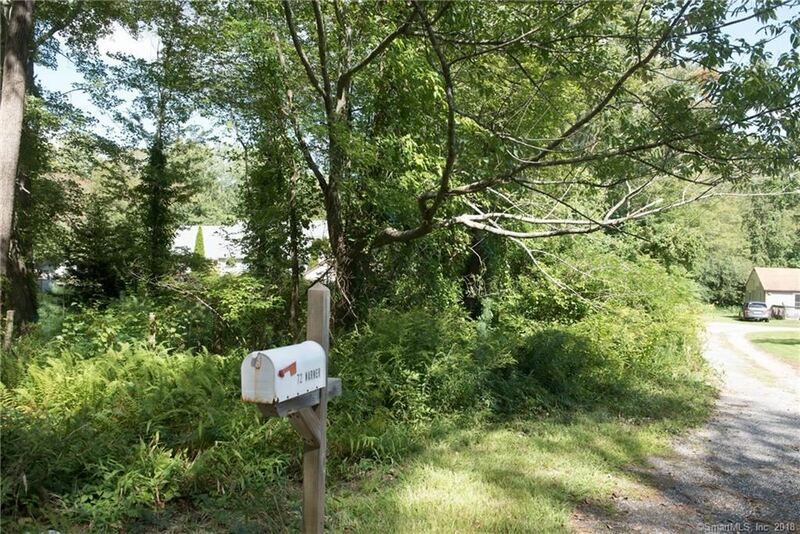 Right on Rte 80 then go 1/4 mile take left on Rte 145. Go .3 miles, property on right by mailbox # 72 Warner.